As we enter the New Year, it is time for a fresh start. It’s that season where we often reflect and refocus. During a tine of the year when people resolve to lose weight, spend less, stop eating chocolate, and get out of bed earlier, what about resolving to be a different kind of mom this year? Not a perfect mom, but a better mom. By God’s grace, a mom who is recommitted to the role God has called you to. Motherhood is not easy. So as we start a new year, how about we start with seeking God’s help. Whatever has been holding you back, keeping you up late at night, stealing your thoughts and weighing heavy on your heart can be cast on the God who cares for you beyond comprehension. He longs to sustain and guide you as you bring your life as an offering to Him. Every moment as a mom that you clench tight in desperate fear to control, God has it under control. Let go my friend. As we enter this New Year, I want to pray that the Lord would be ever close to us and that He would give us the strength and resolve to mother well in 2015. I have a simple prayer that I have written for us as moms. I come to you with open arms and an open heart. I praise you Lord because you are the giver of all life, strength and peace. Through Jesus, you have saved me, forgiven me, and restored me. I know that without you I can do absolutely nothing. I thank you for loving me even when I am unlovable, even when I lose it. Lord forgive me for the times that I take my eyes off of You and try to orchestrate the details of my life that You have complete control over. Forgive me for not trusting you and following you wholeheartedly. As I embark on this New Year, I pray that Your Spirit would refresh and renew me in my mothering. I pray Lord that you would use me as an instrument in my children’s lives to shine your light and love. Let them feel your love that you so freely give. 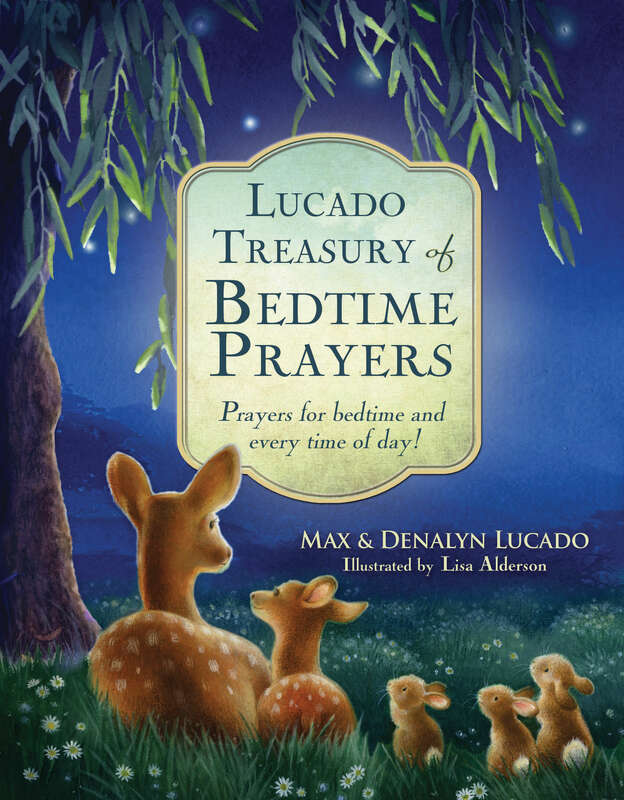 Help me be wholly present in my children’s ups and downs. Holy Spirit, I pray that you would help me work through their messes with wisdom, grace, and truth. I want to be an intentional mom, Lord. Give me the strength to teach, disciple and shepherd my children. When I feel weary Lord give me peace, hope and courage to continue on. Help me to keep the big picture in mind when I feel lost in the mundane moments. In those times, remind me that you are the God who sees me and that every moment matters to you. Lord I know that my mothering is dependent on my personal life of prayer and devotion to you. And so I pray Father that you would help me to walk in step with your Spirit. Give me a passion to learn and grow, to study your Word, to pray without ceasing and to set the time aside, even if just minutes in the morning to be with you. I pray for protection over my family and a feeling of safety in your care. I pray that you would move in the hearts of my children. Give them wisdom that is beyond their years, and a heart that loves you and seeks you Jesus. Lord, remind me to pray this prayer often. Giving you all of the glory, honor and praise, Amen. 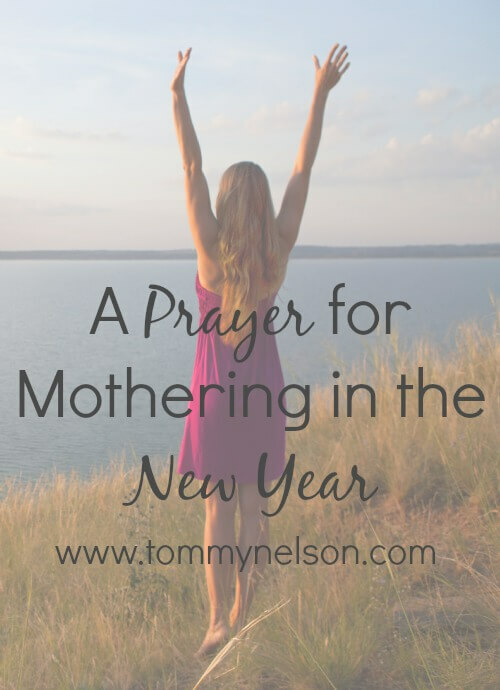 This entry was posted in Blog, Tommy Nelson and tagged 2015, Mom, Moms, Motherhood, New Year, Prayer by Ruth Schwenk. Bookmark the permalink.